USA – The Franklin Theatre first opened as a cinema in the summer of 1937, when movie-goers could see a double feature and cap the evening with an ice cream sundae on a Norman Rockwellesque Main Street. 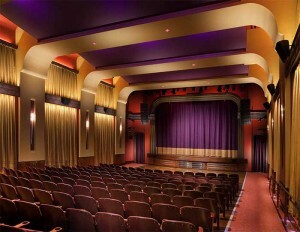 Seventy years later, the theatre underwent an $8 million renovation and reopened in 2011 as the premier music and event venue in Franklin, a suburb of Nashville that is home to nearly as many musicians as Music City itself is. Seven years later, the cherry just landed on top of that ice cream sundae in the form of a DiGiCo SD12 digital console at front of house. 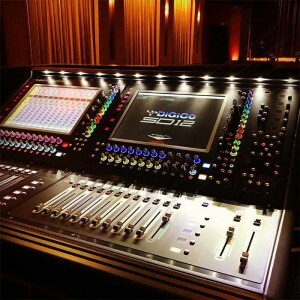 Paired with a D2-Rack, the desk was supplied and installed in mid-August by Dan Heins of Clair Solutions, completing the Franklin Theatre’s renaissance as the entertainment centre of the city, drawing headline artists from Nashville, nationally and globally.